We received a nice surprise in the mail the other day when a suitcase full of Curious George's favorite things arrived to let A GEEK DADDY know that his two-time Emmy Award winning television series has moved as of March 31, 2016 to Hulu as its exclusive subscription streaming home. The suitcase was packed full of gummi hats, including some yellow ones, banana candies, and root beer barrel of monkey to snack on along with a miniature kite because everyone knows that flying kites is one of George's favorite things to do. While PBS still maintains the television broadcast rights to the highly rated kids television program CURIOUS GEORGE, if you want to Internet stream episodes of the show to view on your TV, computer or mobile device you won't be able to find them through Amazon, Netflix or another online video service because Hulu now has the exclusive rights for the popular series featuring everyone's favorite monkey. 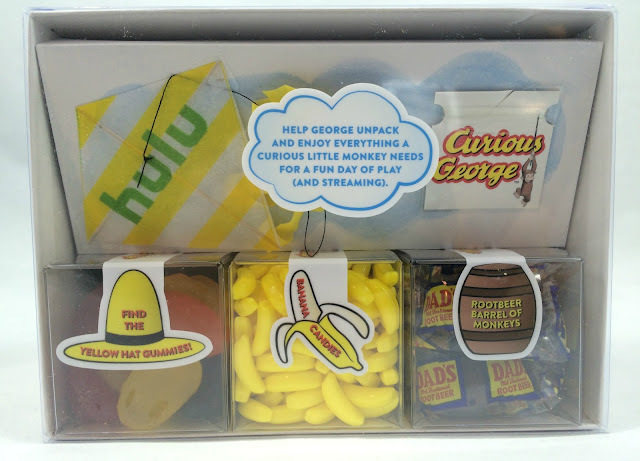 All nine previous seasons of the CURIOUS GEORGE TV series, over 100 episodes, are now available to watch on Hulu through a multi-year agreement with the show's producers Universal 1440 Entertainment, the production division of Universal Pictures Home Entertainment. 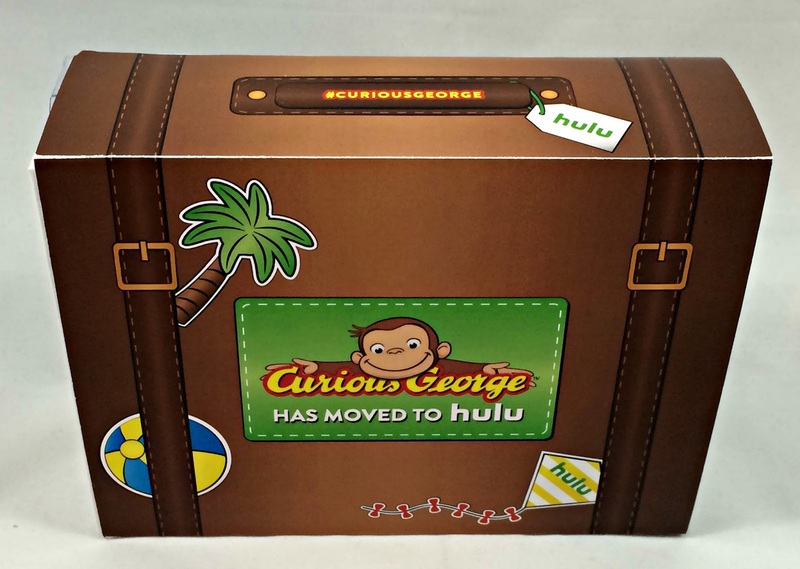 In addition to allowing past seasons to be accessible through the streaming video service, Hulu will also be allowed to debut future seasons of CURIOUS GEORGE prior to the new episodes being released for television broadcast. 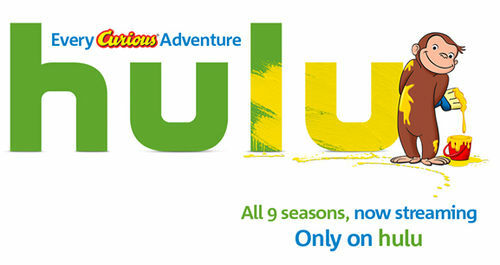 So Hulu will be the U.S. premiere home to new seasons of the series over the coming years. 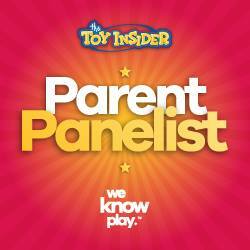 Also television specials including Curious George: Swings Into Spring, Curious George: A Halloween Boo Fest and Curious George: A Very Monkey Christmas along with feature-length originals Curious George: Follow That Monkey, Curious George: Back To The Jungle and future direct-to-TV specials will become available to stream exclusively on Hulu. 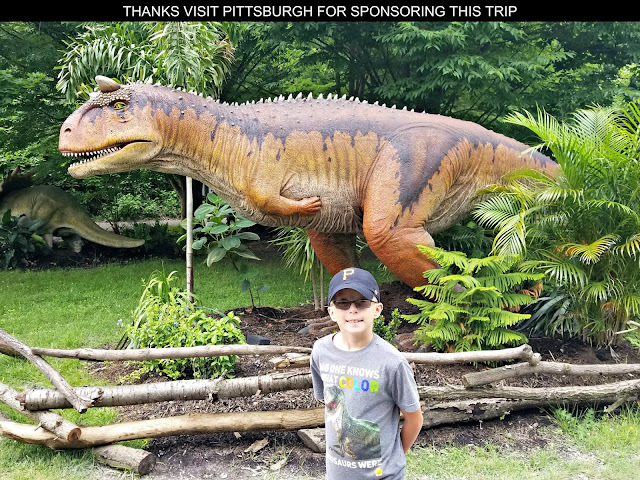 A very nice aspect of this deal that parents will appreciate is that all these offerings will be available to stream in Hulu's commercial-free Hulu Kids environment. If your kids adore Curious George as much as mine do it looks like you'll want to be swinging over to Hulu.